TwitterBirds – Is Less (140 Characters) More When Looking for True Love? Twitter Groups are popping up all over the place. TwitterMoms brings moms of all walks of life together. TwitterDoIt helps brings Tweeps and Experts together. 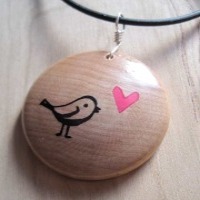 And now TwitterBirds gives singles a place to connect and meet. (Note, as of this posting, TwitterDoIt does not appear to be working. Check back to TwitterDoIt.com yourself to see if they have fixed their website in the future. You never know but we hope so! If not, TwitterDoIt could have a whole new brand. Wink! Wink!). This is a preview of TwitterBirds – Is Less (140 Characters) More When Looking for True Love? 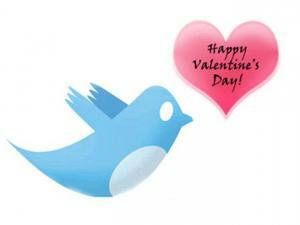 Check out this fun Valentine’s Day Twitter tool from our friends at HubSpot! Is it really going to make a huge impact on your SEO? Who know but in the spirit of Valentine’s day, it’s really all about the LOVE! 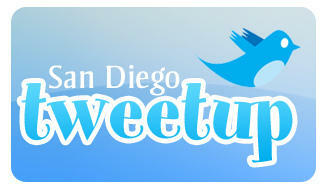 We had a terrific impromptu Tweetup at Altitude Sky Lounge in the San Diego Tuesday thanks to Twitter. Planning a 36 Tweeple Tweetup in Just 36 HoursGail Goodwin of Inspire Me Today and The Global Hug Tour was in town from Boulder for an amazing David Neagle event on Monday night. On Monday morning, she casually mentioned that it would be fun to meet some San Diego tweeters. Hmmm, could we pull off a party for her on such short notice? Today I came across this fun Twitter tool called TweetStats. It includes your Twitter Tweet Timeline, Tweet Density, Aggregate of Daily Tweets, Aggregate of Hourly Tweets, Replies To, and Interface Used. Basically it’s really great eye candy for your Twitter usage! 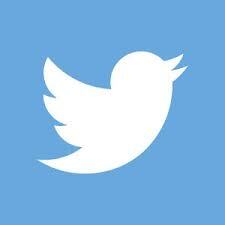 It does include some really great information which you might find useful depending on how you are using Twitter. Check it out and let me know what you think! In a time where many start ups are struggling to capture funding, TweetDeck, a twitter application, has just secured another round of funding from BetaWorks. 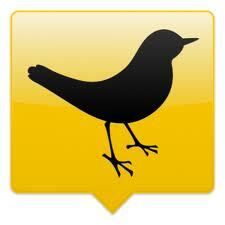 TweetDeck is a very popular Twitter application built on Adobe AIR which allows it to be used on any platform. TweetDeck also allows you to group a collection of people together to keep track of their conversation as reported by cnet. Yes I said it! Here is another great use for Twitter! You’ve seen one online single’s dating site, you’ve seen them all – right? Wrong! Enter My Tweetheart a free single’s site that has taken the revolutionary micro-blogging social media service Twitter one step further, by helping you look for friendships, romance and love! MyTweetheart is a firm believer that there is someone “out there” for everyone, and even offers dating tips, conversation, and inspiration to those seeking their Twitter Tweetheart!